How can Carewise help me? Who can benefit from Carewise? Could you afford to pay £45,000 or more a year for your care? 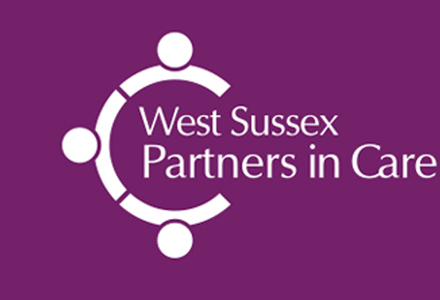 That’s how much you, as a West Sussex resident, may expect to pay for your care in a residential home. Choosing long-term care either for yourself, or supporting a family member to do so, is an important and expensive decision to make. Likewise, if you choose to receive care in your own home, you will still need to consider how much this might cost you. What you pay will depend on the level of support you require and also any adaptations you need to make to your home. 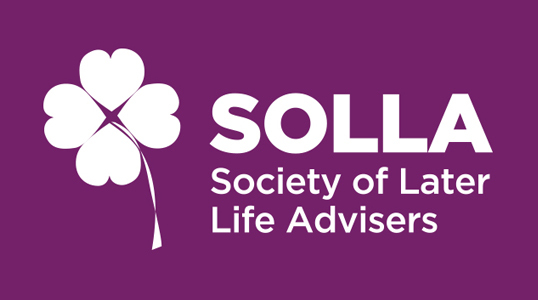 The good news is that there is advice and support available to help you with these important financial decisions. 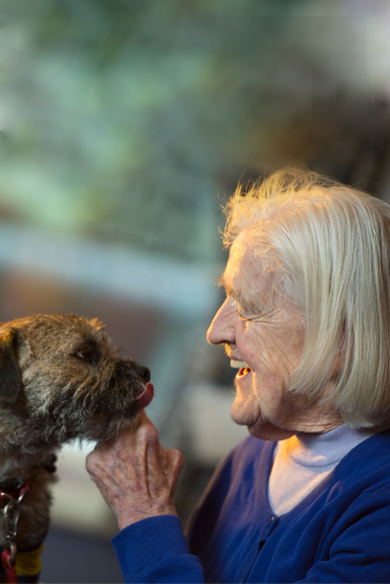 Carewise offers advice and guidance to people to enable them to choose the most cost-effective way of paying for long-term care. A nationally-recognised scheme, Carewise offers advice and guidance to people so that they choose the most cost-effective way of paying for care, ensuring the finance is there for as long as it’s needed. 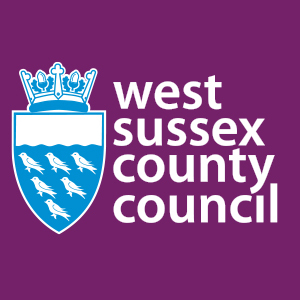 West Sussex County Council has supplied details of independent care fees specialists and other information and advice services for your information only. The information is not exhaustive and other care fees advisers are available. 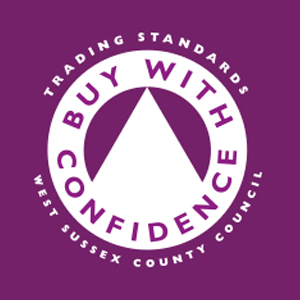 West Sussex County Council, Age UK West Sussex, the Society of Later Life Advisers and West Sussex Partners in Care are not responsible for the products, policies or services offered by care fees specialists approved by Carewise. 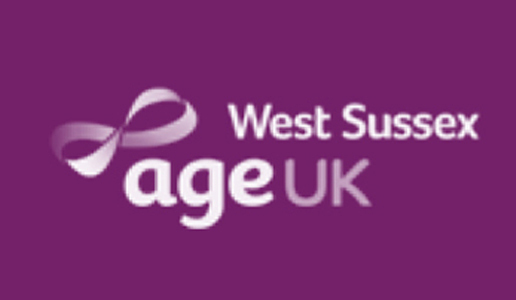 West Sussex County Council, Age UK West Sussex, the Society of Later Life Advisers and West Sussex Partners in Care will not be liable for any damages or losses, however caused, suffered by any person who relies on information and advice provided by organisations operating within the Carewise care funding advice service.